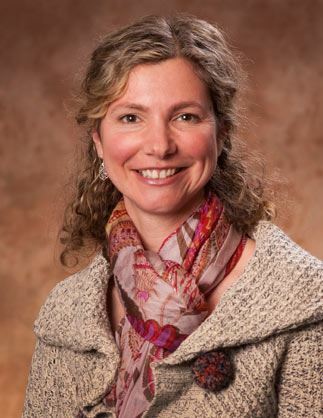 Carmen Eppel, MD, is a gynecologist, certified in anthroposophic medicine. She founded the Integrative House of Medicine www.mgh-heidenheim.de, which offers anthroposophic medicine, therapeutic eurythmy, anthroposophic body therapy, osteopathy and ergotherapy. It also includes a Waldorf Kindergarten and various social and cultural initiatives. 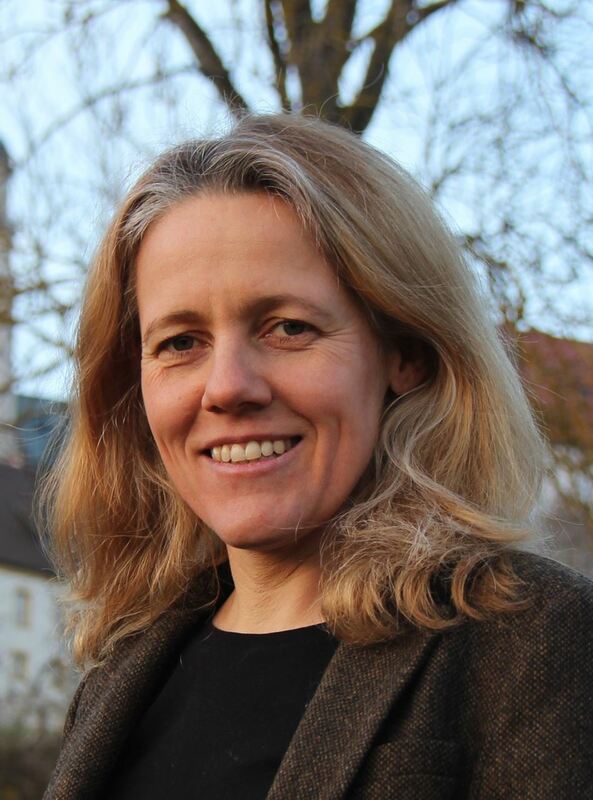 She is responsible for the German gynecology training in anthroposophic medicine and is a member of the board of Gesellschaft Anthroposophischer Ärzte in Deutschland (GAÄD), the German Anthroposophic Physicians' Association. 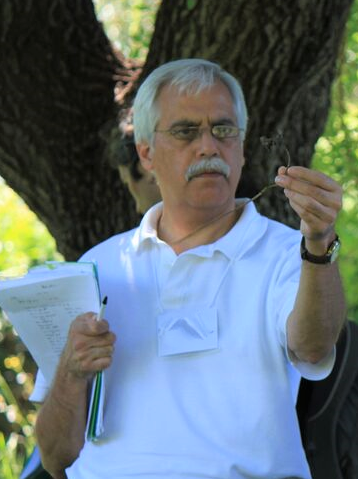 Albert Schmidli, Pharm, is an Anthroposophic Pharmacist, Waldorf teacher and a trainer in anthroposophic medicine. For over 25 years he was responsible for new product development and physician training at Weleda, Switzerland. He continues to travel worldwide, teaching health professionals about AM and medicines and is a beloved and much sought-after teacher. Andrea Rentea, MD, has been a practicing Family Physician in Chicago for over 35 years. She is certified in Anthroposophical Medicine. She graduated from the Chicago Medical School, and after her residency at the University of Illinois spent five years in Europe studying anthroposophical medicine. She is a member of the following organizations: the Anthroposophical Society; the First Class of the School of Spiritual Science; the Christian Community; the Physicians' Association for Anthroposophic Medicine; and former Board member of the American College for Anthroposophic Medicine. She is a co-founder of the Illinois Homeopathic Medical Association. Outside of the medical practice she is a consultant for health issues at multiple Waldorf Schools. Her additional activities include lectures, training seminars and workshops to professional and lay groups. She was awarded the “Compassionate Doctor” Award by the Gold Foundation. Following a long standing interest in researching ways for creating new pharmaceutical quality anthroposophical remedies, Andrea co-founded, together with Ross Rentea, MD and Mark Kamsler, MD, the True Botanica Company (www.truebotanica.com). 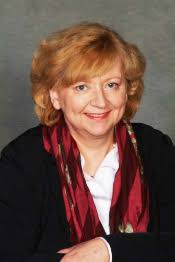 She is also co-founder and Board Member of the Lili Kolisko Institute for Anthroposophical Medicine (www.koliskoinsitute.org), a non-profit organization for education, research and social help in the anthroposophical health care field. Ricardo Bartelme, MD, is a board-certified family physician in Ann Arbor, Michigan and has been an Assistant Porfessor of Family Medicine at the Univesriy of Michigan for 27 years. He graduated from the University of Michigan Medical School and completed his family medicine residency at the University of California in San Diego, where he also served as chief resident. He has had a special interest in alternative natural medicine, integrative medicine, anthroposophic medicine and has had an active family-centered obstetrics practice until 2015. He is passionate about preserving the rights and choices of physicians and patients regarding health care, wellness and treatment options. He is board-certified in anthroposophic medicne by the American College of Anthroposophic Medicine and is a board member of the Physicians' Association for Anthroposophic Medicine. He also writes and edits the PAAM Medical Letter for members and any interested non-member supporter. Adam Blanning, MD, is certified in anthroposophic medicine and board-certified in family medicine, and has served on the faculty of New York Medical College and the University of Colorado School of Medicine. Adam is the director for PAAM's training programs, including the IPMT. He founded and directs the Denver Center for Anthroposophic Therapies, which offers anthroposophic medicine, therapeutic eurythmy, anthroposophic nursing and rhythmical massage. 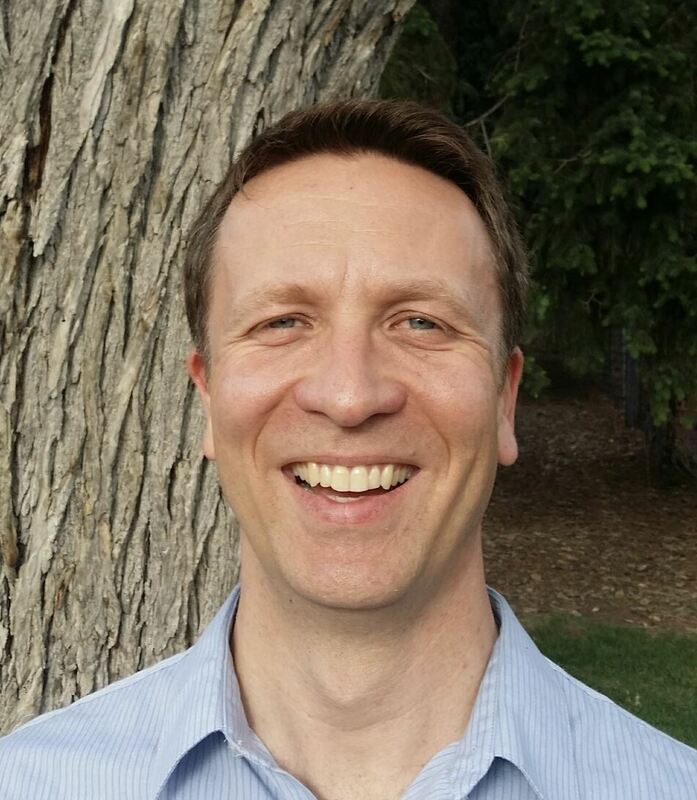 He works with Waldorf schools in Denver and Boulder as a educational and developmental consultant. Adam is also the president of AAMTA (Association for Anthroposophic Medicine and Therapy in America), the umbrella. 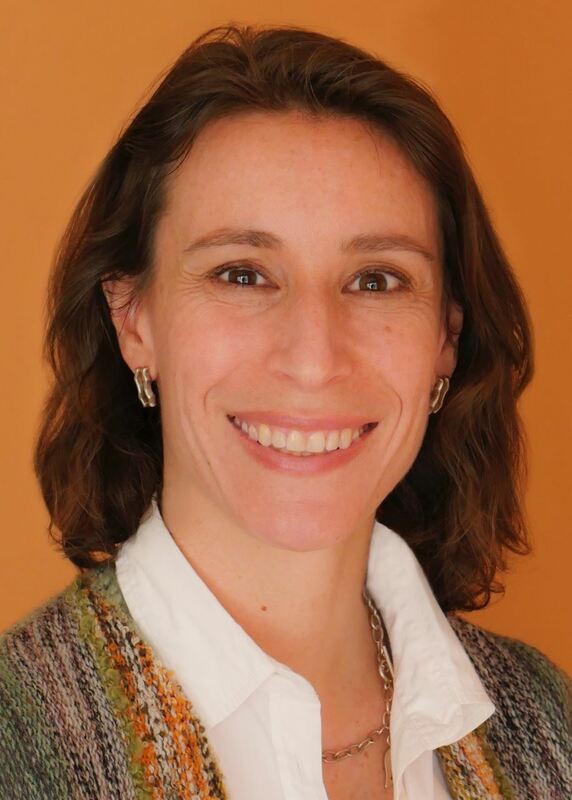 Carmen Hering, DO, integrates Anthroposophic Medicine with Osteopathic and Family Medicine in private practice in Albany, CA. She serves as adjunct faculty at Touro University College of Osteopathic Medicine in Vallejo, trains medical students in her office, teaches at the Bay Area Center for Waldorf Teach Training (BACWTT), and serves as faculty for the annual International Postgraduate Medical Training. Philip Incao, MD, is a family doctor, and had a solo primary care practice in Harlemville, New York. He was Medical Director at Camphill Copake for many years. He then practiced in Denver, and now practices part-time in Crestone, Colorado. Dr. Incao was one of the founders and first presidents of PAAM. 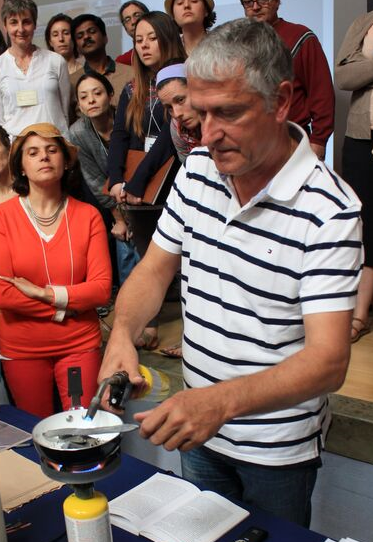 He is a much sought-after mentor in the US and abroad, because of his extensive experience and depth of insight. 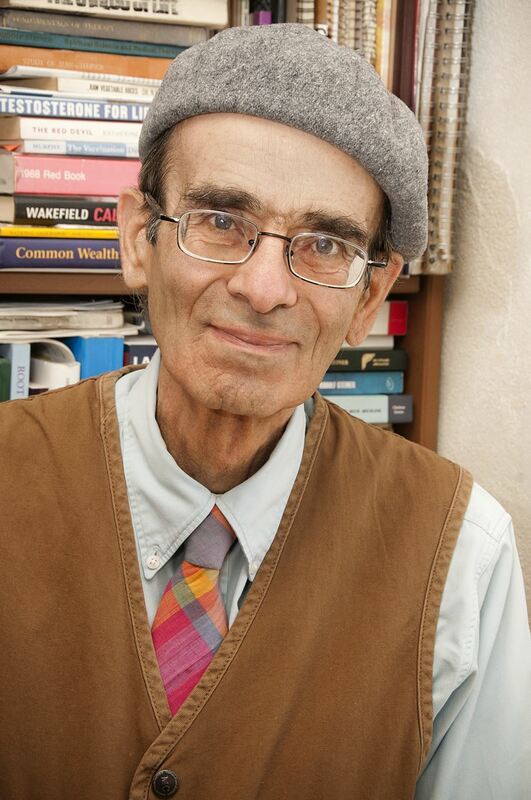 He has taught and written about anthroposophic medicine widely. 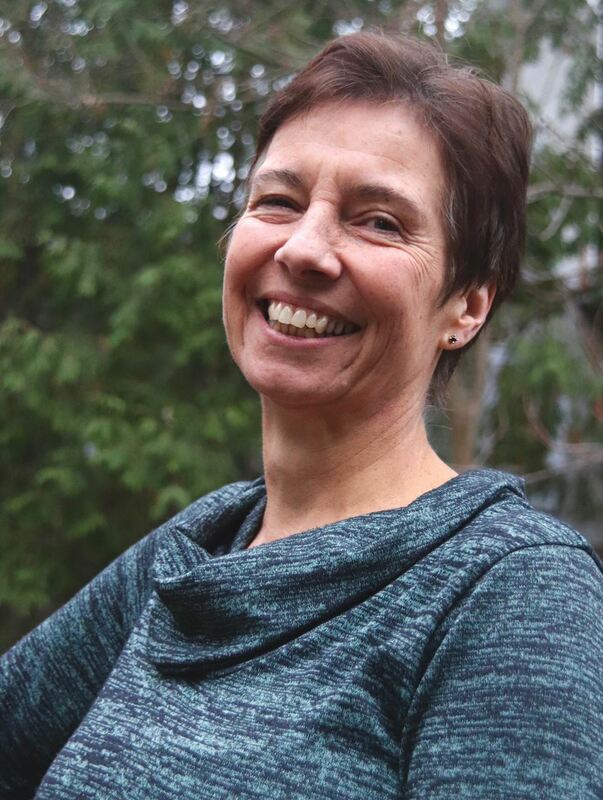 Veronica Koopmans, MD, CCFP, has been practicing family medicine and anthroposophic medicine at Pegasus Medical Practice, near Toronto, Canada, since 2002. She sees many children from the local Waldorf school. She also devotes time to medical care at the Palliative Care Unit and Complex Continuing Care Unit at the local hospital. She completed her training in family medicine and anthroposophic medicine in the Netherlands and started at her current position after receiving Canadian certification. She has been involved in organizing many medical conferences, workshops at the Waldorf school, and frequently teaches observers in her practice. In her spare time she plays viola and loves spending as much time as possible outdoors. Alicia Landman-Reiner, MD, practiced AM as a board-certified family doctor from 1986 through 2004. She founded PAAM Training in 2000, was its director into 2015, and continues to manage its mentoring program. She has greatly enjoyed the privilege of teaching doctors about AM in the US and internationally. She worked for many years with several Waldorf schools. Alicia lives in Moab, Utah. Lynn Madsen, PhD, MD, practiced both family and anthroposophic medicine for twelve years before taking early retirement to pursue new directions. 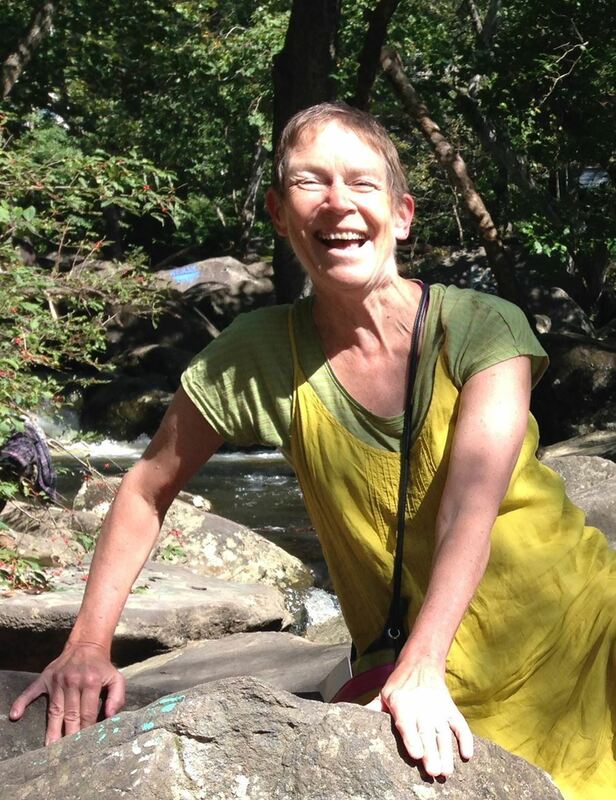 She mentors beginning anthroposophic physicians, provides life and health coaching, and has recently written three memoirs about her adventures in medicine. Glenda Monasch, TE, studied Anthroposophical Foundational Studies at Emerson College U.K. She received her eurythmy training at the Goetheanum, Dornach, Switzerland, and her post-graduate eurythmy training in the U.K. She has extensive experience in all aspects of performance, pedagogical and therapeutic eurythmy. She has been the resident US trainer in IPMT since 2008, and is a co-director and eurythmy trainer of Sound Circle Eurythmy. Glenda is in private therapeutic eurythmy practice in Boulder, Colorado, in consultation with Dr. Blanning and Dr. Incao, and participates with physicians and fellow therapists in the yearly Regional Anthroposophical Medical conferences in Colorado. 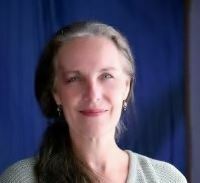 She is the incoming co-director of the Therapeutic Eurythmy Training of North America (TETNA). Jennifer Schmitt, ND, is a board-licensed Naturopathic Doctor. She has an integrative pediatric and family practice in the East Bay of Northern California. She studied pre-med at St. Edward’s University in Austin and received her Bachelor of Science degree in biology from Marymount Manhattan College in New York. Dr. Schmitt received her doctorate in naturopathic medicine from Bastyr University in Seattle. Her medical school specialty training included: family medicine, normal maternity, advanced pediatrics, diabetes & cardiovascular care. She also trained in and specializes in Naturopathic Oncology with Mistletoe Therapy. She has completed the five-year post-graduate training in Anthroposophic medicine and is certified as an Anthroposophic Naturopathic Doctor. She works in Waldorf schools with classroom observation, parent education, and with the school's faculty. Dr. Schmitt lectures and teaches at Waldorf schools and Waldorf teacher trainings in the United States. 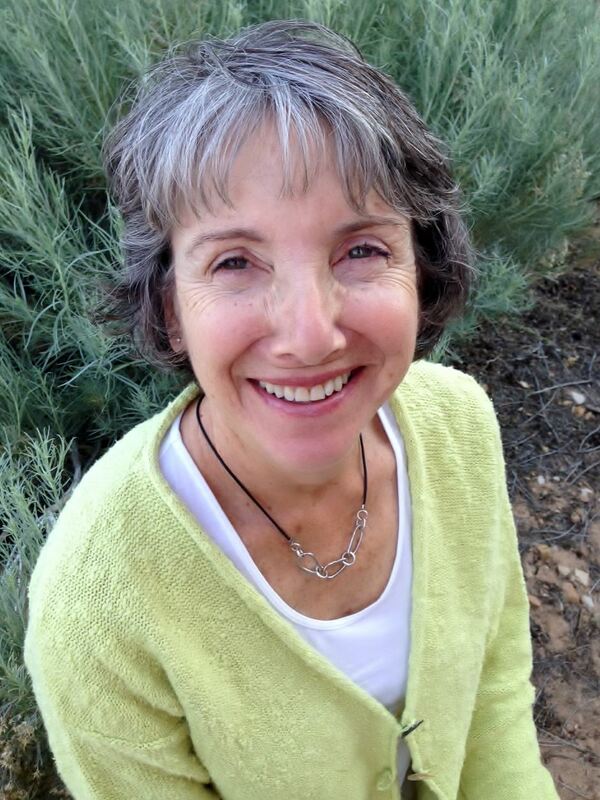 She is currently a board member of the Society for Physicians of Anthroposophic Naturopathy (SPAN) and is on the faculty of the Bay Area Center for Waldorf Teacher Training. Dr. Schmitt is also a member of the California Naturopathic Doctors Association, as well as a member of the American Association of Naturopathic Physicians, the Oncology Association of Naturopathic Physicians, and the Pediatric Association of Naturopathic Physicians.